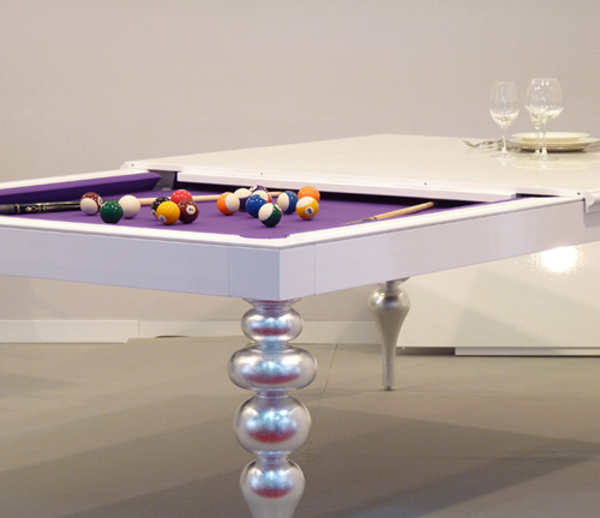 Enjoy two things, which you like most, together – dining and playing. 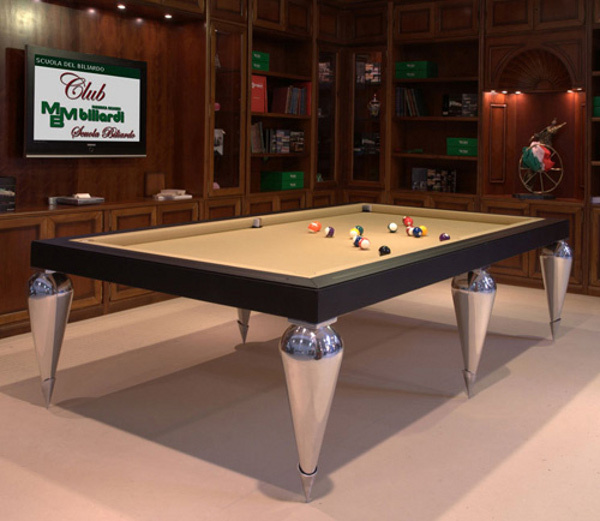 You can invite your relatives or friends to enjoy dinner and then play billiards without having to move elsewhere, with the help of these awesome Parigi and Cabochon billiard dining tables by MBM Billardi. 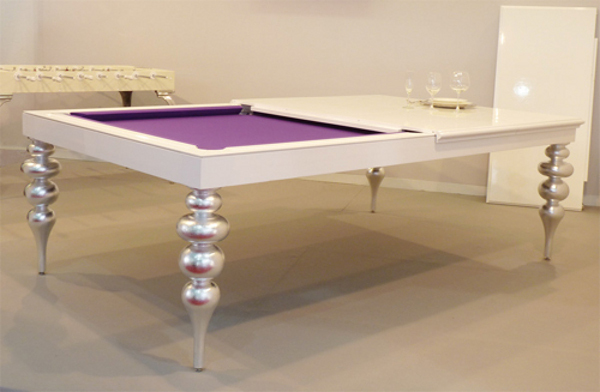 This billiard dining table is also helpful if your home does not have enough space to have a separate table between the dining table and tables for games. 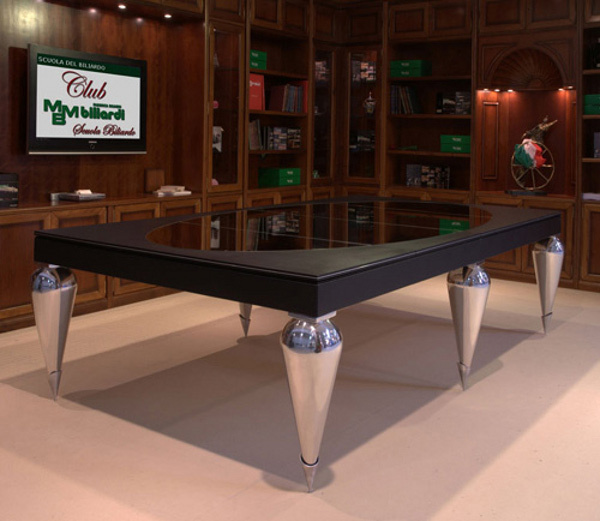 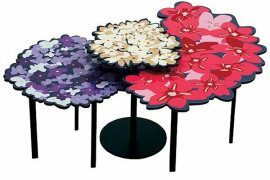 MBM Billardi is passionate about both furniture and billiards and, therefore, produces these stylish convertible tables that can be used equally well for dining and playing. 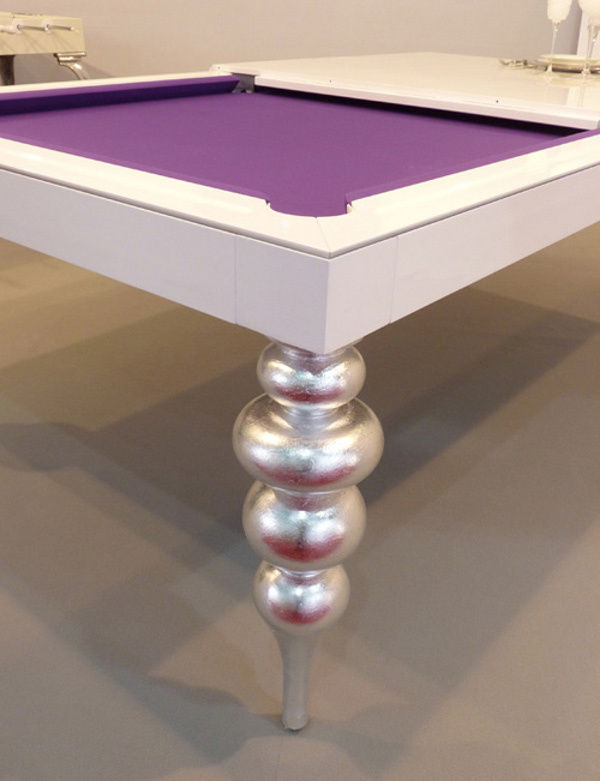 Remove the top panels and voila and get ready to chalk up your cue. 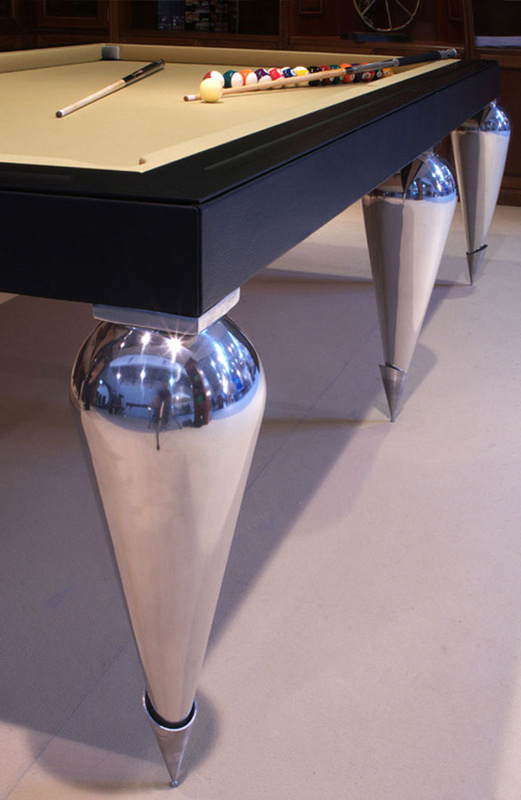 The Cabochon and Parigi models boast an especially modern aesthetic well suited for a contemporary home. 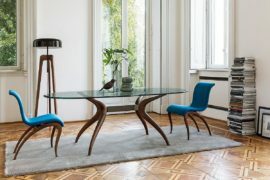 But they also have some more classic style models to choose from. 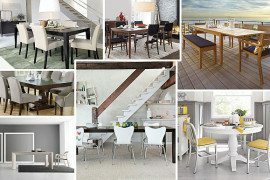 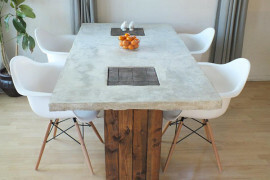 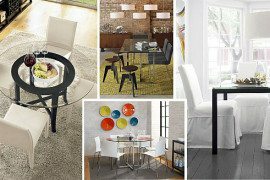 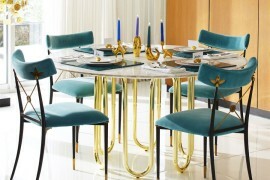 10 Dining Tables That Will Attract Your Neighbors’ Attention!